In a forbearance, your mortgage payments are either reduced or postponed for an explicit time from your lender or mortgage provider. At the end of the forbearance period, you will have to resume your old payments with the additional partial payments to cover the arrears to make the loan current. In some cases banks may require that borrower to make a lump sum payment by a given date to cover the missed payments. In order to qualify for a mortgage forbearance an applicant has to prove the temporary financial hardship or short terms crises that he/she is facing that impacts the ability to make monthly mortgage payments. Examples may include, a temporary reduction in income or hours at work, a medical condition or emergency and some sort of natural disaster. A mortgage forbearance will be rejected if temporary financial hardship is not proved. 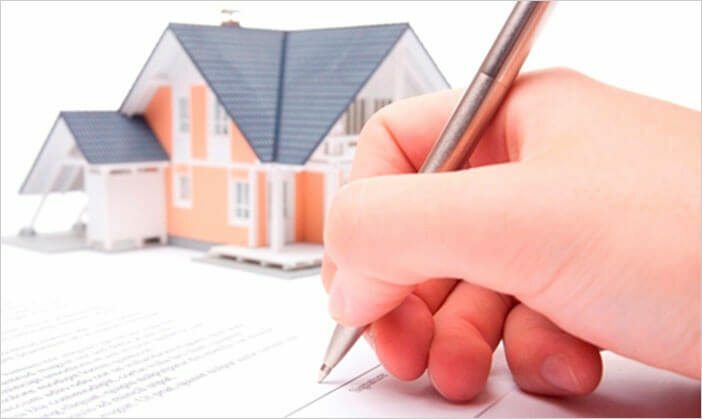 The terms and condition may be varied depending upon the specific lender, bank or state, the bottom line is that forbearance agreements are plans that are put into place that will allow borrowers the ability to repay a delinquency on their mortgage over time. A forbearance program may include one or more options for a borrower or may include some special kind of instruction that are mutually agreed and signed by the lender and borrower. Forbearance agreement may provide a suspension or reduction in the mortgage payments for specific period that allow the borrower to recover from temporary financial hardship and allow the borrower time to get back on their feet. Some programs may allow a period in which borrower is only demanded for monthly mortgage payments before beginning to repay the arrearage on their loan. In addition to above, the agreement may also require a repayment period of at least six months on any assistance provided. We understand circumstances change. And we realize you may find yourself unable to make a payment each month. That’s why we’re here—to help you through this time. If you’re having trouble paying your mortgage we can help you with the forbearance program. Absolute Consultant Group will contact you lender and apply for the forbearance program. We will complete all the documentation that would be required to process the mortgage forbearance application. We will help you streamline you documentation. We will negotiate with your lender on your behalf and describe your temporary financial hardship in way that works. We will make your lender believe that your temporary hardship will end soon and you will be current with your mortgage payment. We will negotiate the terms of forbearance with your lender on your behalf and create better options for you. We will make sure that you get enough forbearance time that you may require to get back on your feet. Together, We'll Help You Understand Your Options.